The M93RII is a weapon that is known for its unique capabilities that other full sized handguns cannot provide. 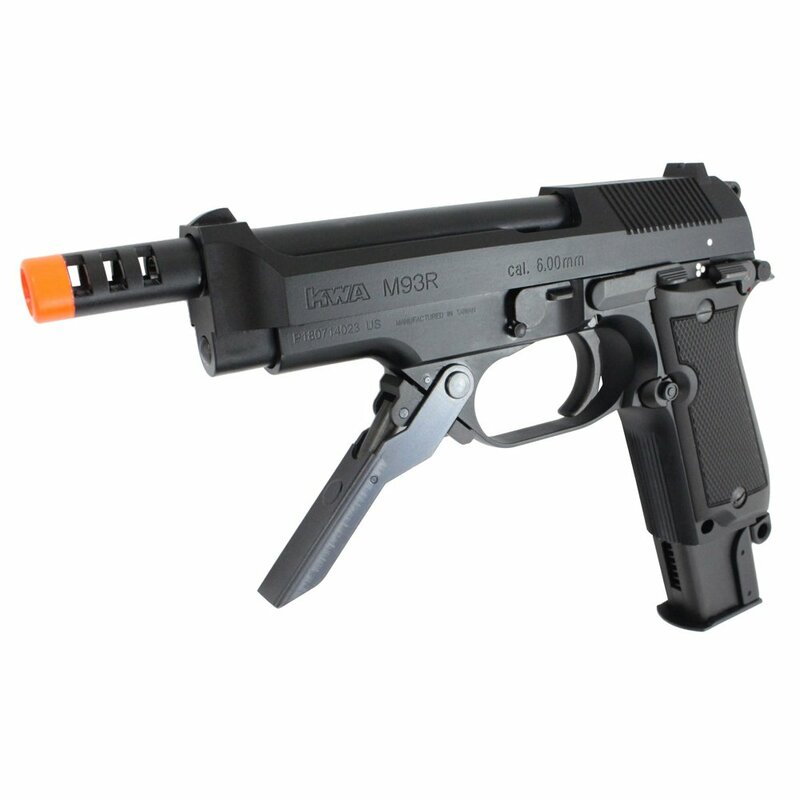 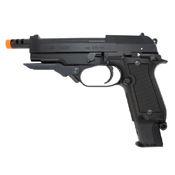 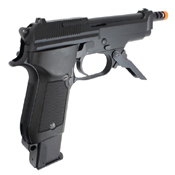 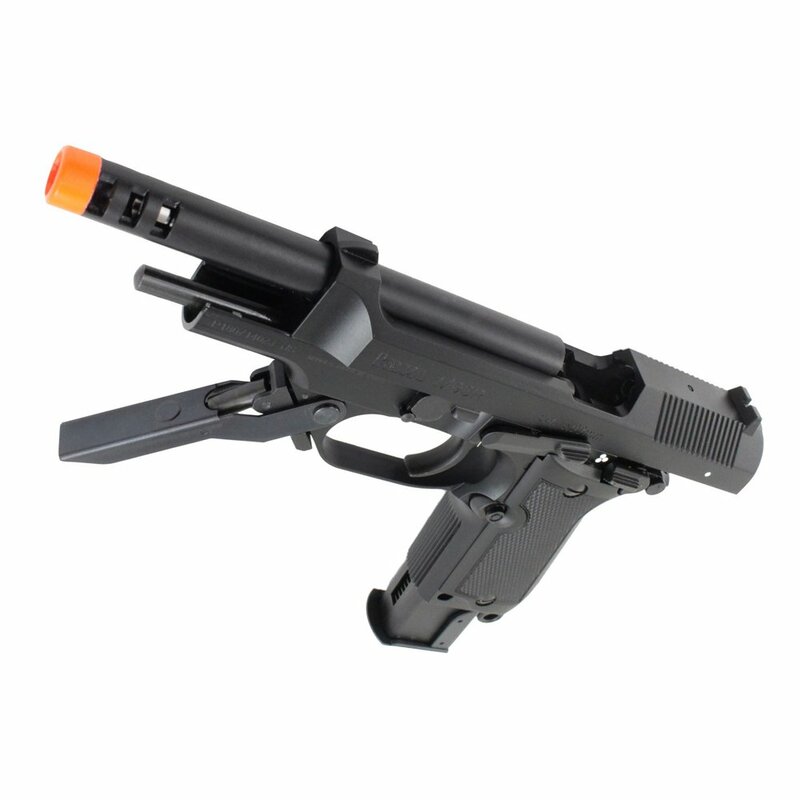 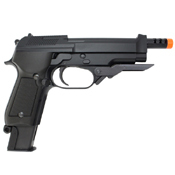 The KWA M93RII features a select fire switch that allows the weapon to fire in three round burst or semi-automatic modes giving the weapon the flexibility to adapt to many combat situations. 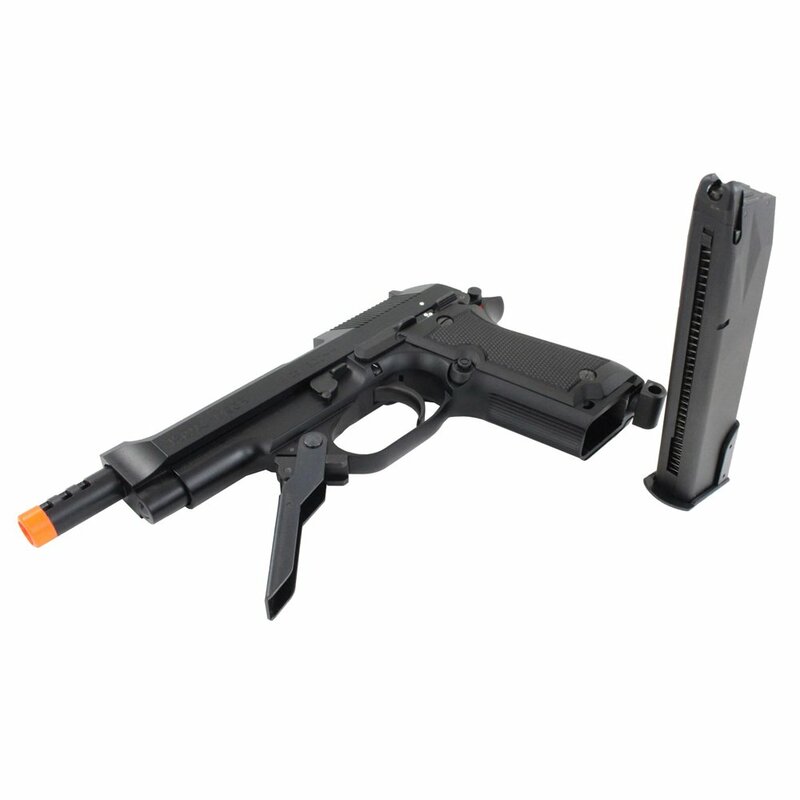 A folding front grip provides the operator increased control while operating on full auto and three round burst modes. 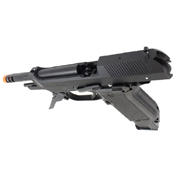 The full metal construction of the weapon increases rigidity and durability, while the updated NS2 system provides reliable outstanding performance. 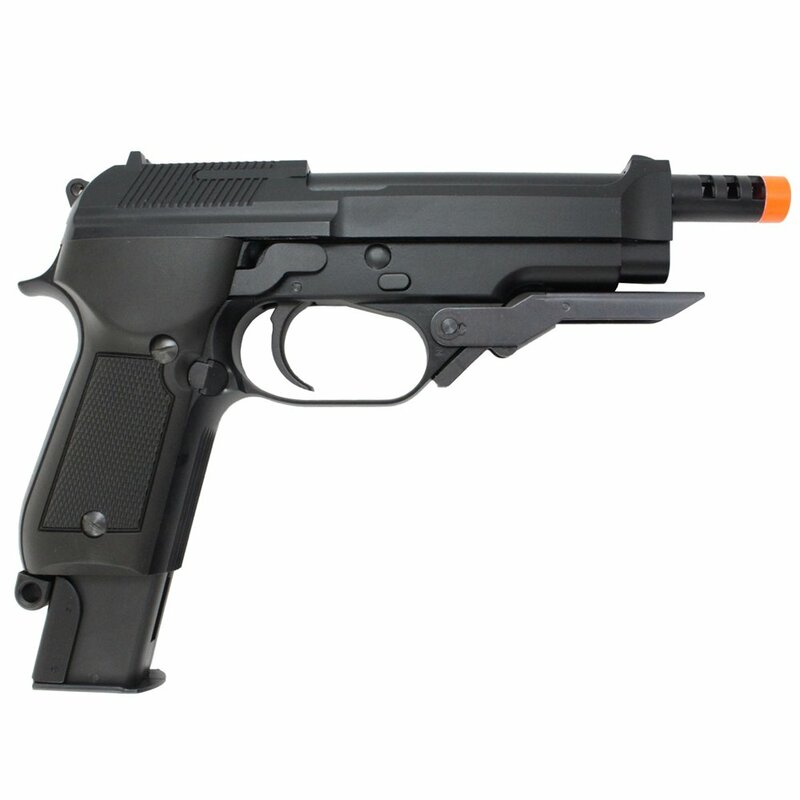 The KWA M93R II provides the shooter massive amounts of firepower while maintaining a pistol frame.